A Durham native, David is the co-founder of Brightside Bamboo. He has a diverse background including mechanical engineering, real estate, and permaculture-based edible landscaping. His love for bamboo started almost 30 years ago when he and his brother used to play in a neighborhood grove. In all that time, the magic of bamboo never diminished in his mind. Since 2008 when his interest was once again revived he has only grown more fond of, knowledgeable about, and experienced with bamboo. 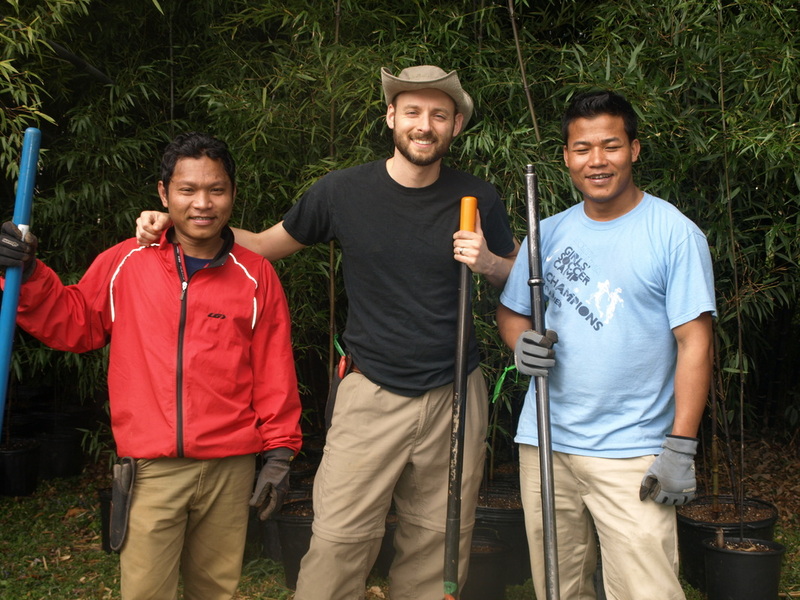 Brightside Bamboo works with Burmese refugees - read more: The Mission. We are currently in the selection process for our first full-time Burmese employee.